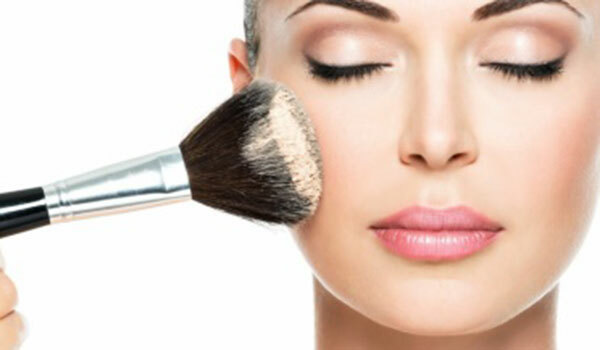 If you have a special occasion Trucos Beauty Studio is the place to have your look completed with a professional makeup finish to compliment your outfit. Web Design by Opportunity Knocks Consulting. Copyright © 2009–2016..